Snarky Puppy and Lalah Hathaway give us “Something” special for “Family Dinner”. 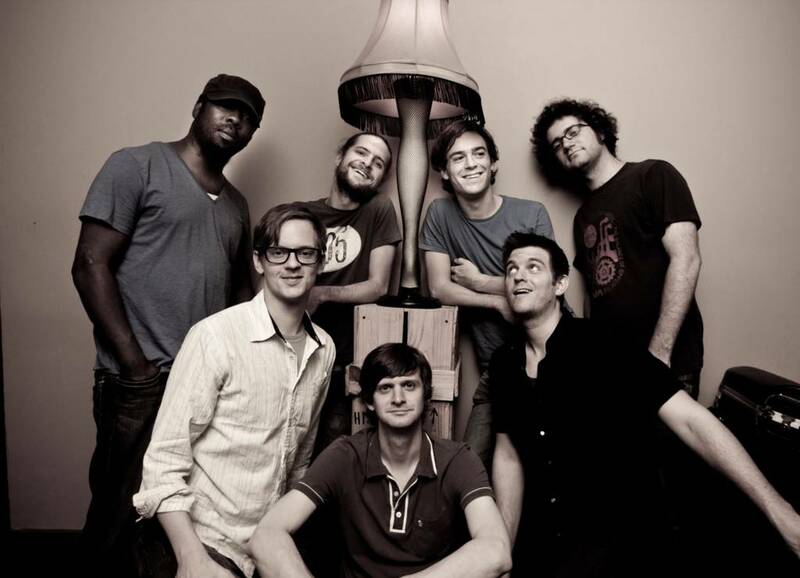 Snarky Puppy is certainly an odd name but there is no mistaking they are a well-formed audio collective and on “Family Dinner Vol. 1”, they showcase their beautiful collaboration with the daughter of soul Lalah Hathaway. The New York-based collective has worked with a number of big names within the industry but are still regarded as one of the industry’s best kept secrets. Their project “Ground Up” reached #14 on the Billboard Charts only being topped by one of our favourites, Robert Glasper. In “Family Dinner”, Snarky Puppy pull together 8 live songs recorded and filmed in the Shaftsman Performance Hall in the Jefferson Hall, Virginia. Something with Lalah Hathaway is definitely my favourite, especially when you get to 6:10 where there is no question in my mind you’ll get goosebumps. Family Dinner is avaliable on both CD and DVD release. Watch the video for “Something” below and stream the full project on Bandcamp. love this by Snarky Puppy!